Pre-register your interest, and when you sign-up on launch you’ll receive unlimited podcast hosting, stats and our whole toolkit for $9 /month, for life! 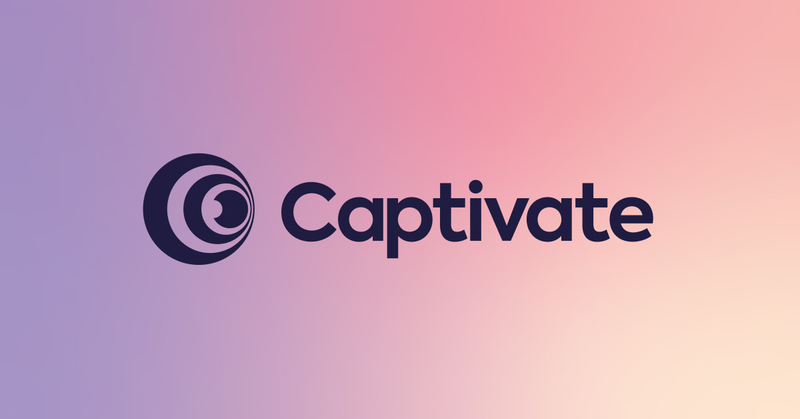 Captivate is the world’s only growth-oriented podcast host, actively helping you to grow your audience and audio influence. Captivate includes everything that you expect from a leading podcast host, plus a suite of transformative tools to help you to grow your show rolling out through Q1 and Q2 2019. 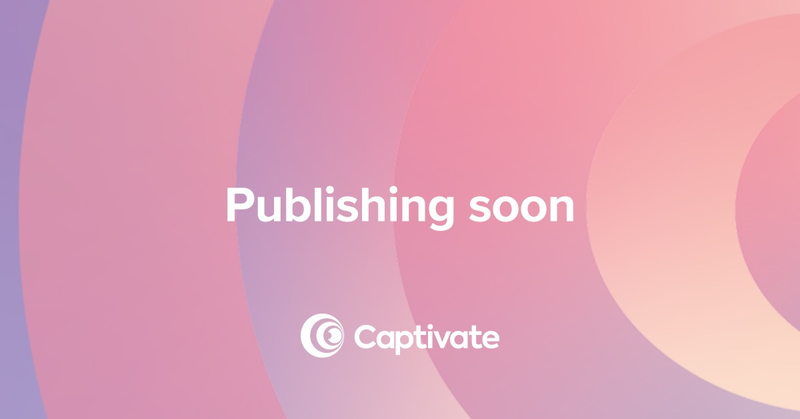 When does Captivate launch to the public? We're currently on-boarding our Podcast Websites members and will launch publicly in February 2019. Pre-registration is now open, with free migrations from other podcast hosts upon the creation of your account, when launched. The next step in the evolution of podcast hosting. Built by podcasters, for humans, with intelligence that actively helps your show to grow. Ready for more? A brand new article is coming shortly!